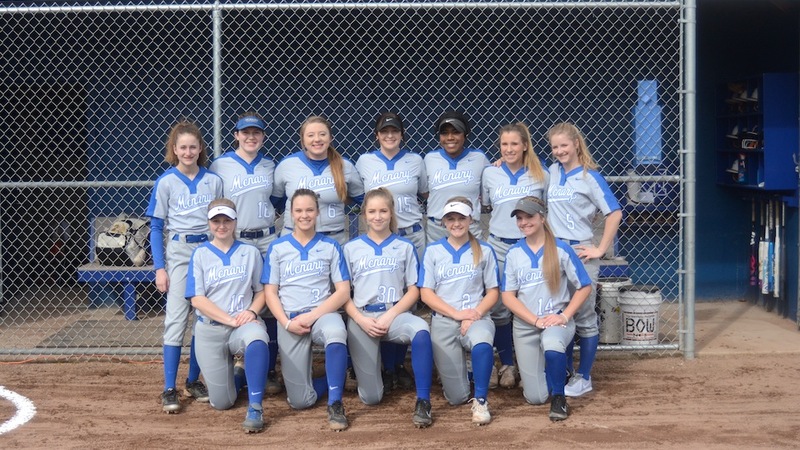 McNary’s goals are to repeat as Greater Valley Conference champions and then play for the 6A softball state championship at Oregon State University in June. But in order to get there the Lady Celts will have to take it one game at a time. The Lady Celts return seven starters from last season, including three seniors, Nadia Witt, Haley Ebner and Emma Kinler, who have all played on the varsity team since they were freshmen. Witt, who has signed with University of California, Riverside and was voted Greater Valley Conference Player of the Year in 2017 as well as First Team All-State, hit .600 last season with four home runs, 14 doubles, 28 RBIs and 38 runs. “They were astronomical,” Wise said of Witt’s statistics. “Last year there was a little less pressure on her because we had her playing at shortstop her first couple of years and that’s not her normal spot. She went back to the outfield and she just relaxed I think and then we also put her at leadoff, which is also her normal spot. Ebner, who moved to first base after playing second as a freshman and catcher as a sophomore, was also voted to the All-GVC First Team last season after hitting .465 with two home runs, 30 RBIs and 33 runs. She has committed to Eastern Oregon University. Kinler, a Second Team outfielder, drove in 27 runs last year and scored 22. Faith Danner, a junior who has started in the circle since she was a freshman, is back. McNary returns three sophomores, Alexa Cepeda (outfield), Haley Bingenheimer (shortstop) and Courtney Roberts (catcher), who all started last season as freshmen. But this year’s freshmen class, which includes five players, Kate Ronning, Taylor Ebbs, Kamryn Miller, Abigail Covalt and Shaylee Custer, are more talented than any Wise has coached. The influx of talent has brought more competition. “We go into every year just saying it’s a competition and you’ve got to work hard to earn your spot,” Wise said. “We just leave the door open. If a younger kid comes in and takes your spot, that’s what it is. I think it helps because the girls want to compete and they want to work hard and they want to drive each other and have success on and off the field. The Lady Celts will find out how good they are early when the team that knocked them out in the state quarterfinals last season, Oregon City and All-State pitcher Morgan Hornback, come to McNary on March 23.